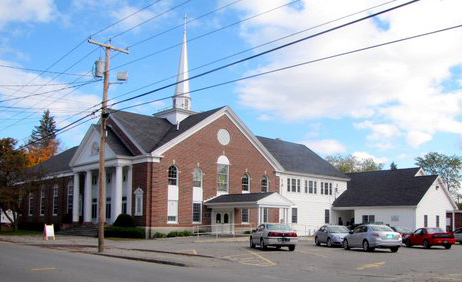 We are open Monday through Thursdays from 9 am to 11 am at 61 Pleasant St. (United Methodist Church), Waterville, Maine. We are also open every Monday evening from 5:30 to 7 pm. We are closed on holidays. Vouchers are issued at the food bank from 8:30 AM to 10:30 AM Monday thru Thursday and from 5:30 PM to 6:30 PM on Monday evenings. Volunteers and donations are welcome! Help us help others.